Cutting Ice is a term that implies something that matters or has consequence. 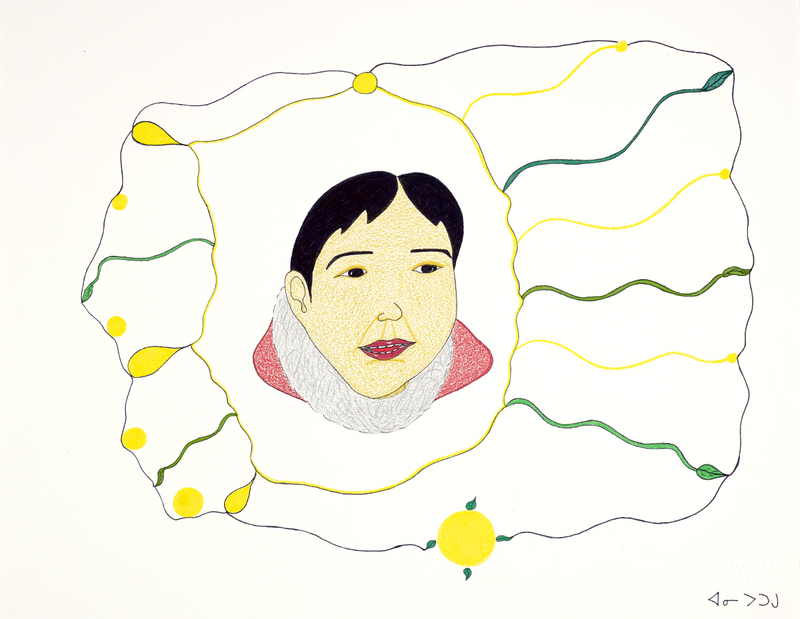 Dr. Nancy Campbell, acting as lead curator, will take a community approach to this project with a range of individuals from Cape Dorset who knew the artist. 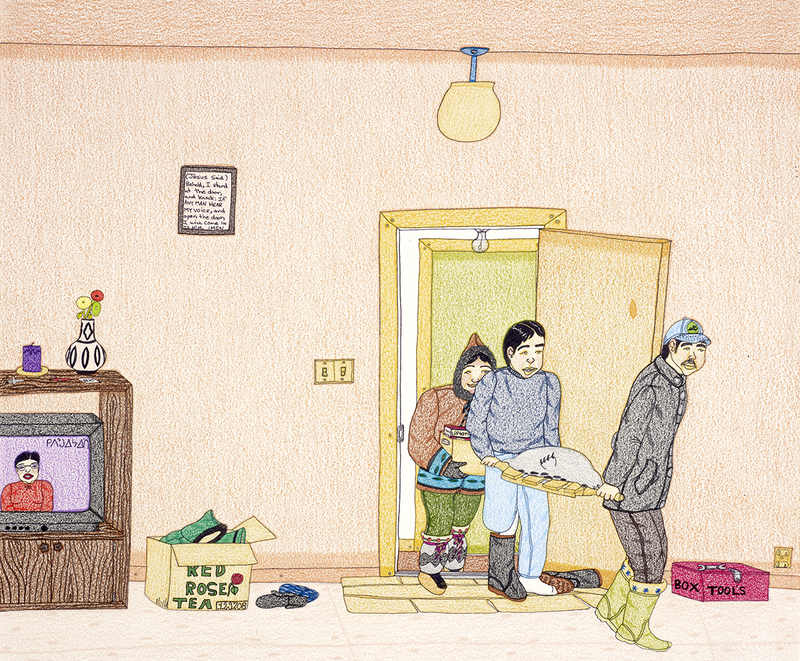 Dr. Campbell’s curatorial expertise will lend new insights to our understanding of Annie Pootoogook’s work and will enliven the many voices from the community that she has come to know well. 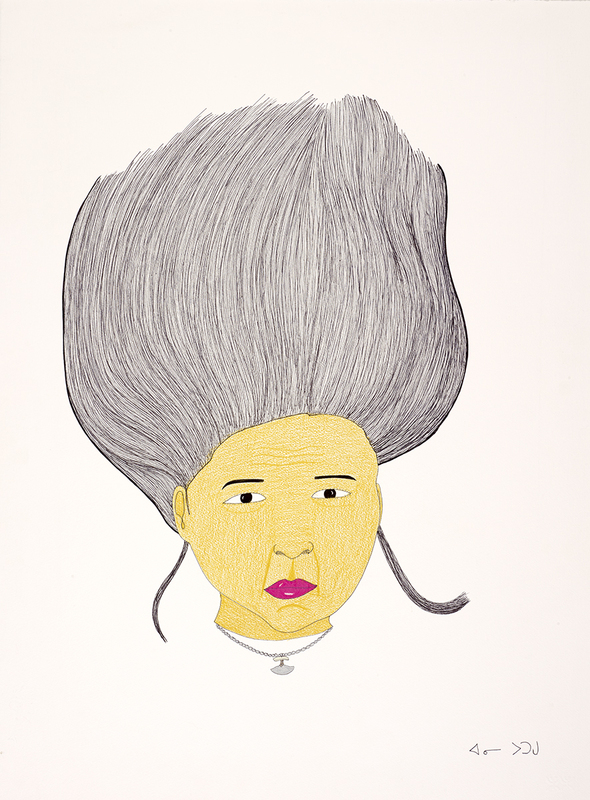 This exhibition celebrates the strength and contemporaneity of Pootoogook’s work but also uncovers how it has influenced her peers. 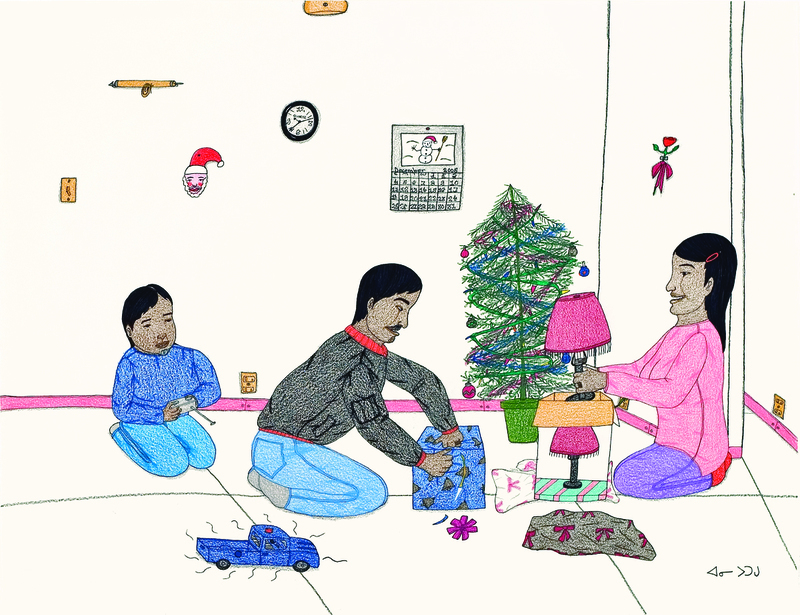 Alongside works by Pootoogook, this exhibition will include works of art by Shuvinai Ashoona, Itee Pootoogook, Jutai Toonoo, Ohotaq Mikkigak and Siassie Kenneally, showing how Annie Pootoogook made it possible to begin a different conversation that celebrates Inuit art in new ways in Canada and the world. 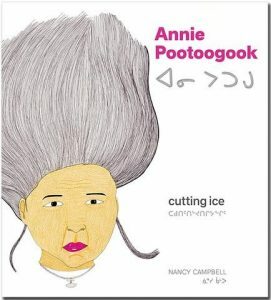 Bringing these artists’ works and words together in the Cutting Ice exhibition, will celebrate Annie Pootoogook as an important creative catalyst in contemporary art.